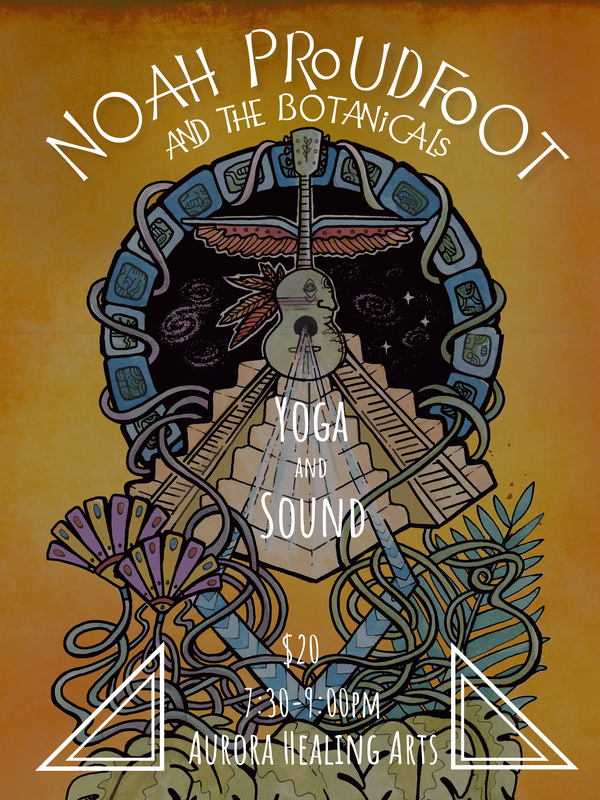 Combining live music and Hatha yoga, Asheville-based songwriter and yoga teacher, Noah Proudfoot, takes the class on a soulful sound journey with his band, The Botanicals. Using Native American flute, guitar, bass, and percussion, the trio weaves in and out of lush improvised soundscapes while leading the group through rejuvenating poses and postures. The class concludes in an extended Savasana, where participants are guided through sound and mantra into deep relaxation. 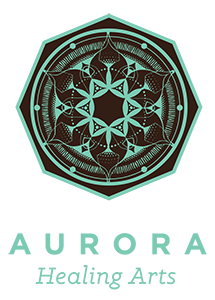 Energy Exchange- $20 at the door. $18 if RSVP in advance using the ticket links below. About Noah – From TedX to festivals stages and venues along the East Coast, Noah Proudfoot is a songwriter doing things a little differently. Using elements of soul, R&B, and acoustic-roots music, his soulful voice and compositions stir the human spirit and dive beneath the static of daily life. Studied in poetry and certified as a yoga teacher, his lyrics are carefully crafted to motivate and inspire. His band, Noah Proudfoot and the Botanicals, broadcasts these messages on a much larger scale, gaining attention in the transformational music scene and attracting a following of like-minded fans. They have become known as a group that can deliver a performance with a purpose- uplifting audiences from their home in Asheville to New York City. In August the band released their debut CD, ‘Travel Light,’ a collection of songs capturing every shade of the human experience. Catch them on tour this Spring as they continue their mission of spreading laughter, inspiration, and human connection.